In just three months time we will have four ‘babies.’ Our oldest won’t even be 5 ½ yet. Some days I look at our youngest and realize that he himself is still a baby. I’ve had some funny looks and even funnier comments. (Yes, we HAVE figured out what causes this! And clearly we’ve become quite good at it.) I welcome the comments actually. Everyone celebrates with us in his or her own way, and I find most of it quite entertaining. Truthfully, I am THRILLED! Four babies. Four blessings. Four beauties to love on and be loved by. The snuggles and kisses just keep multiplying, and so does the laughter and fun. Our home and our hearts are full and ready to welcome another life to nurture and cherish. No, all of these things feel just perfect. I am living the dream that I frequently envisioned over the years. A house full of little feet, loads of laundry hanging on the line, and creative artwork plastered on my walls. All of that is absolutely perfect. I struggle with giving one-on-one attention to each little one, every day with no distractions or interruptions. I struggle with balancing selfish and selfless desires. I struggle with balancing my personal goals and their childhood interests. Being mommy to many little ones is a great and glorious challenge. And the honest truth is that I have struggled. My deepest desire is to be able to have an intimate time of interaction with each one of our children, at least once a day. To look deeply into their eyes as they speak, or to genuinely engage in their play, so that I can truly see what is important to them at this point in their development. I want that to be my priority. So why isn’t it? 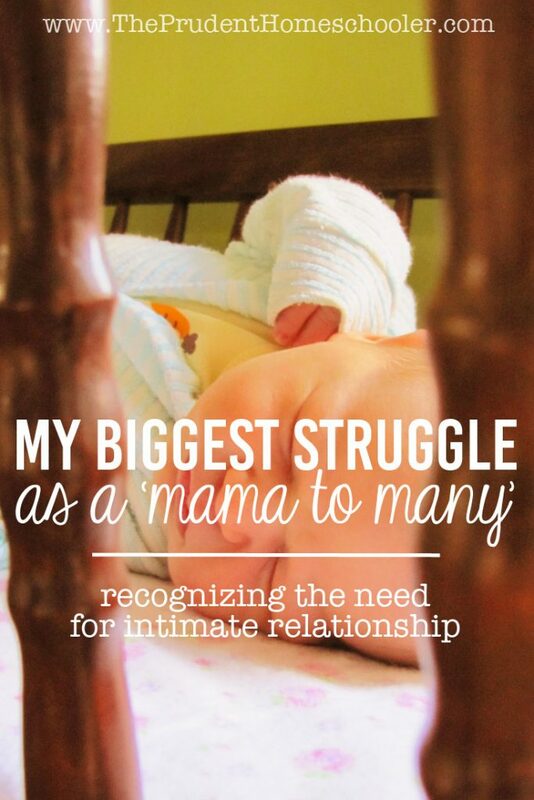 What is it about being a “mama to many” that makes it so difficult to set aside that one-on-one time? Do you want to know the honest truth? I think that I am selfish. Honest to goodness, selfish. Some days I just want to sit and drink a coffee on my own, and so I send them off to play. Other days I am caught up managing events or outings or, dare I say, pinning the next best creative idea. Some days I downright ignore them. Does any of this sound familiar? Being a mama to many is hard! Those little ones demand a lot of our attention, and rightfully so. Their innate desire is to connect deeply with us, with me, their mommy. It is my responsibility to ensure that they receive the intimate relationship with me that they so greatly deserve. In my very first blog post, I shared how I recently came to a decision to engage my children intentionally. Simple daily choices have allowed me to connect better with our children and my family as a whole. 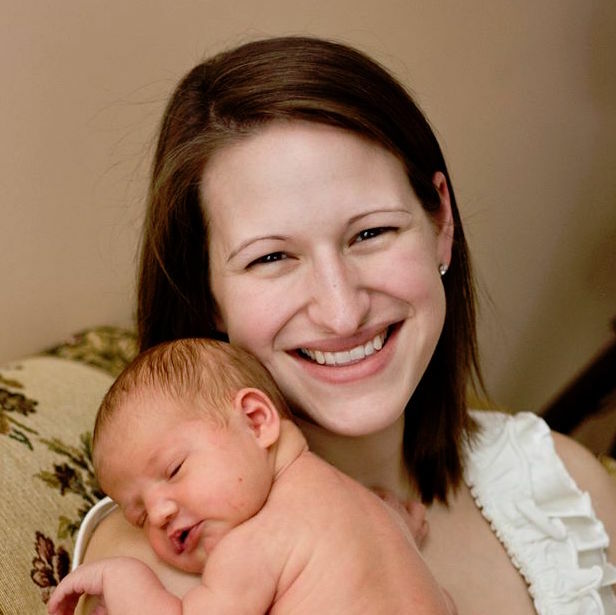 And now, as I recognize that each one of my babies will benefit both emotionally and developmentally from one-on-one time with me, I embark on overcoming the challenge of setting aside more of myself to engage more sincerely with them. The struggle is real, but so is my resolve. I believe that the important part about recognizing a struggle is that you’ve just taken the first step toward gaining perspective and control. balance is most important, as time for self replenishes the joyful spirit necessary to really immerse oneself in the one-to-one time you speak about. It is also important to model time for play, time for togetherness, time for one on one, and time for self…. all are important for your children to understand at the most rudimentary level…. so don’t be hard on your self by considering alone time selfish….it is a very important necessity for rejuvenation of spirit, soul, and energy, from which all you are in contact benefit from! You are so awesome. I totally understand. I’m about to have number three and the hardest part is deciding if I want selfish time alone or time with my kiddos. Or should I say balancing the two. It definitely feels like a balancing act. Mary-Louise really nails it in her comment above regarding the importance of rejuvenation, which ultimately allows us to bless our children even more. We have daily quiet time in our home, even with a 5 and 3 year old (while the baby naps), for an entire hour. Some days I nap during this time as well, and the kiddos are completely aware that Mommy needs time to rest as well. Modelling the importance of quiet time for the purpose of rejuvenation doesn’t sound so selfish after all! And then us mamas have energy to play again. 🙂 All the best as number three arrives and shakes up your home. Consider yourself fully blessed! !